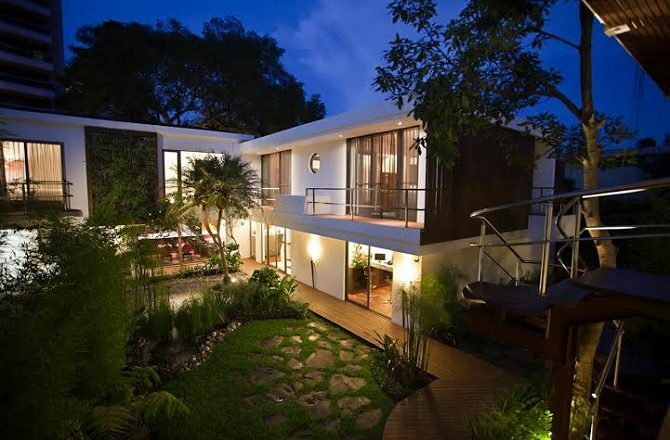 Home GUATEMALA Is Guatemala City Worth Visiting? Is Guatemala City Worth Visiting? It’s not often that visitors to a relatively small country deliberately avoid the nation’s capital but, with Guatemala City, that is very much the case. Is it that bad? 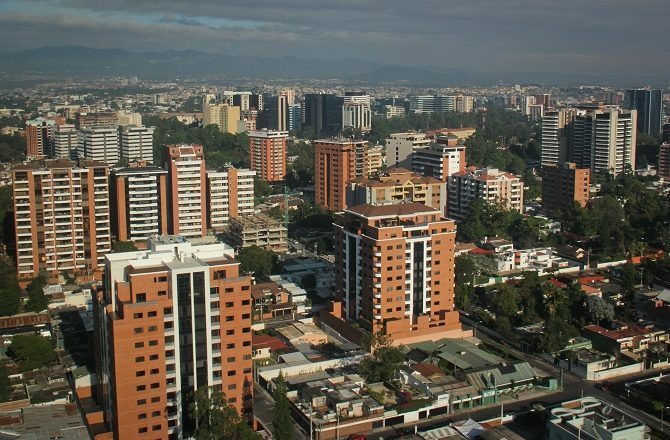 In truth, Guatemala City’s positives are limited and its negatives numerous. Having been devastated by numerous earthquakes over the years, the city’s architecture comprises an awful lot of nothing while the rapid growth of its population, and poor public transport, means that getting across Guatemala City can be frustratingly slow at the best of times, but especially during the morning and evening rush-hour when traffic comes to a halt. Guatemala City also has a reputation for crime and, it is true, after dark this is not a city where visitors will want to go for a casual stroll. Even during the day it pays to exercise caution, while it also doesn’t help that pretty much all of the city’s best accommodation, restaurants etc are quite some way from the old, historic centre. 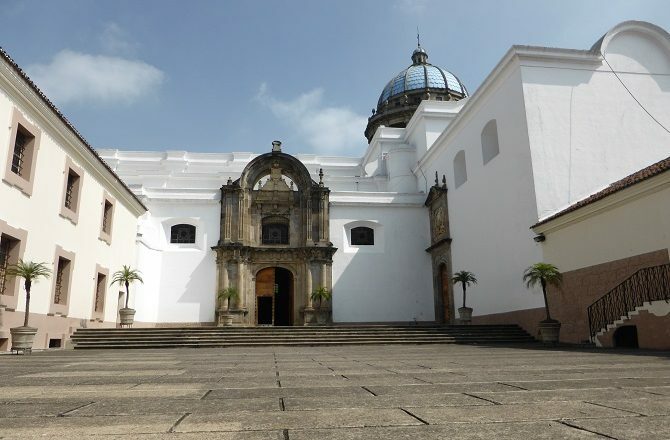 However, perhaps the biggest problem that Guatemala City faces is one that it can do absolutely nothing about, namely the proximity of Guatemala’s beautiful old capital, and now a UNESCO World Heritage Site, Antigua. Depending on what time of your day flight arrives into (or departs from) Guatemala City’s La Aurora airport, the drive to Antigua can take as little as 30 minutes. 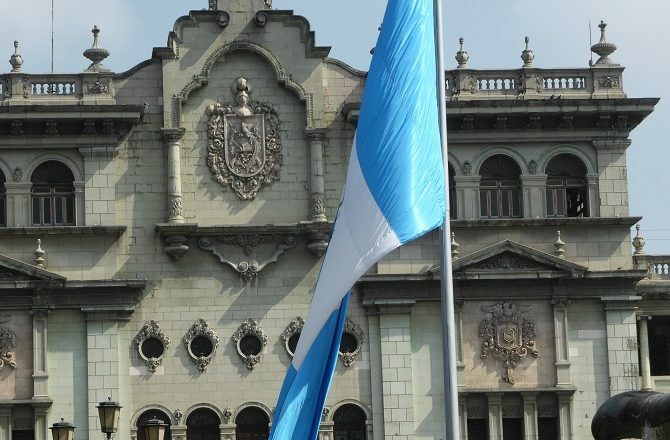 Given the choice, especially where time is limited, of staying in Guatemala City or Antigua, the former is going to lose out 99 times out of 100. So, are there any positives or good reasons to stay in Guatemala City? 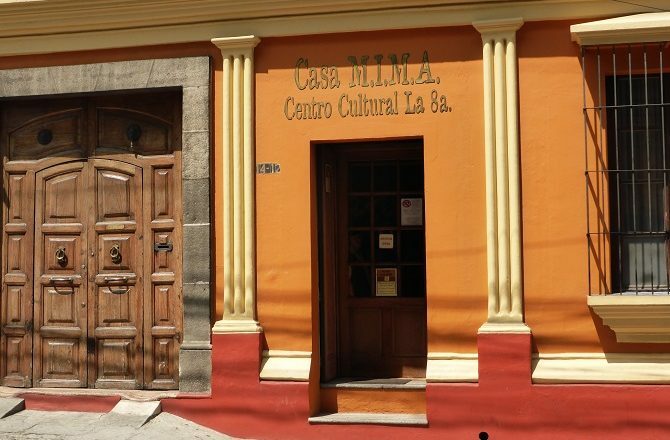 Well, if you have the time, the historic centre may appeal to those who like their ‘heritage’ a bit less polished while the city does also boast a handful of insightful museums as well as the charming Casa Mima. 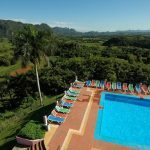 On a practical level, if your flight is unlucky enough to arrive during rush hour, you might prefer to head to a nearby hotel like La Inmaculada rather than slogging your way through the traffic jams. The following morning you can take in a quick half day tour of the city before continuing with the rest of your holiday itinerary. If that itinerary includes visiting the town of Chichicastenango on market day (every Thursday & Sunday) why not arrive in the country on the Tuesday or Friday evening, spend the following morning exploring Guatemala City and then set off by road for ‘Chichi’, arriving the night before the market? 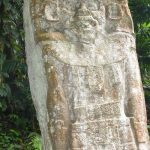 The same applies at the end of one’s holiday, which is often spent in Peten province, in the north of Guatemala, exploring the great Mayan ruins of the region. There are just 2 domestic flights a day between Guatemala City and Flores, one early in the morning, one in the evening. For many visitors it might make sense to get the morning flight back to Guatemala City, spend the afternoon exploring the capital, over-nighting near the airport and then returning home the next morning. Alternatively, for those who want to max their time in Peten, one can get the evening flight and simply treat the city as somewhere to sleep.